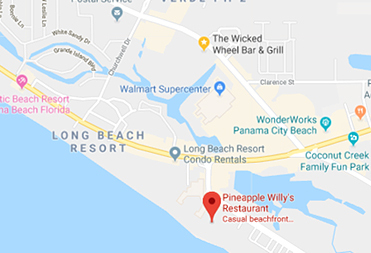 Join us for a beach cleanup at Pineapple Willy's to help benefit the Early Learning Coalition of Northwest Florida! For each person that shows up to clean the beach, we will donate $10 to the Early Learning Coalition of Northwest Florida. There will be prizes and giveaways! 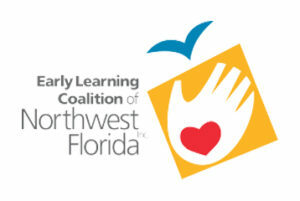 The Early Learning Coalition of Northwest Florida is a behind the scenes team ensuring that families have access to affordable, quality early learning opportunities so each child is prepared for success in school. ELCNWF serves nearly 5,000 children daily, across a 7-county service area ensuring families are afforded quality childcare while working or going to school. We also facilitate the Voluntary Prekindergarten, and Resource and Referral Programs for Bay, Calhoun, Franklin, Gulf, Holmes, Jackson, and Washington County and offer assistance and training for existing, as well as potential childcare providers and their staff.